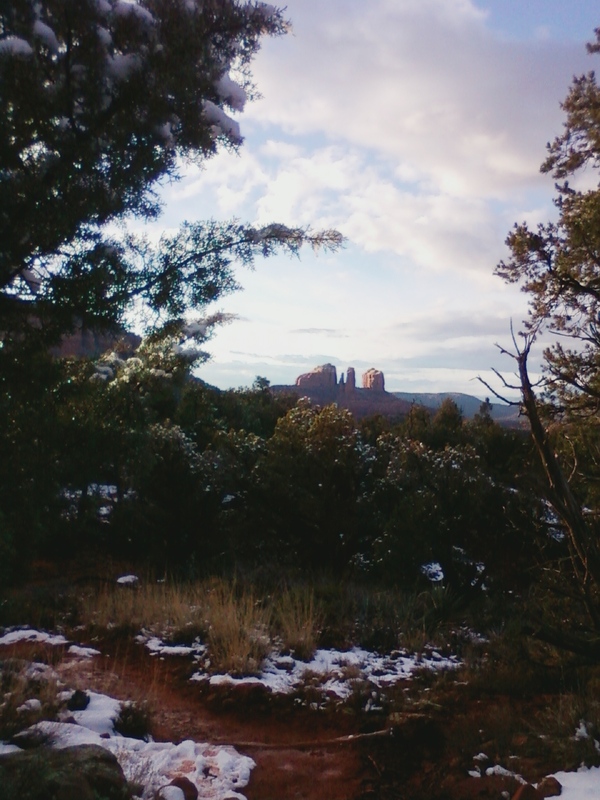 I grew up in AZ, spent some time going to NAU,in Flagstaff, so spent many days hiking around Sedona. 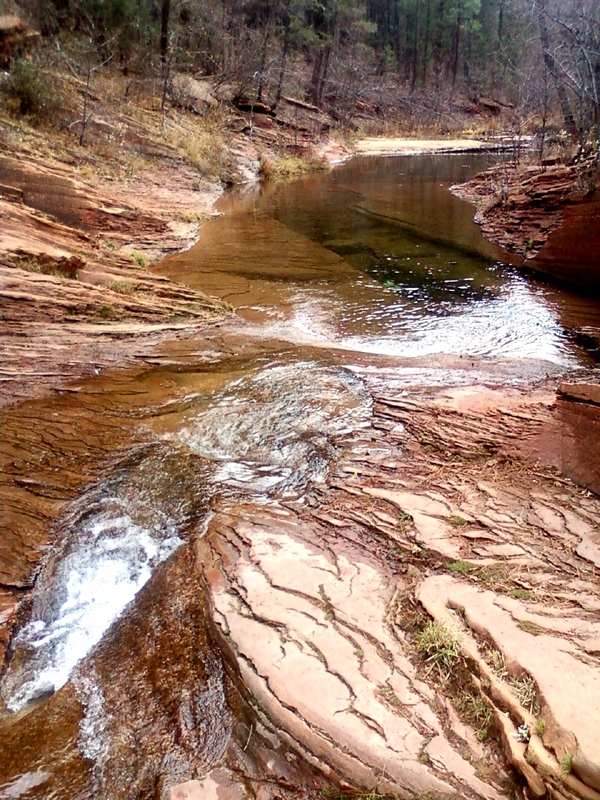 One of my favorite hikes is the West Fork of Oak Creek. I used to go to class in the morning, drive down, hike in 1/2 mile, throw down my sleeping bag, hike around and come back later to sleep, then hike out the next morning and go to class. I hiked there this last Dec. and can’t even find the beach that I used to sleep on. 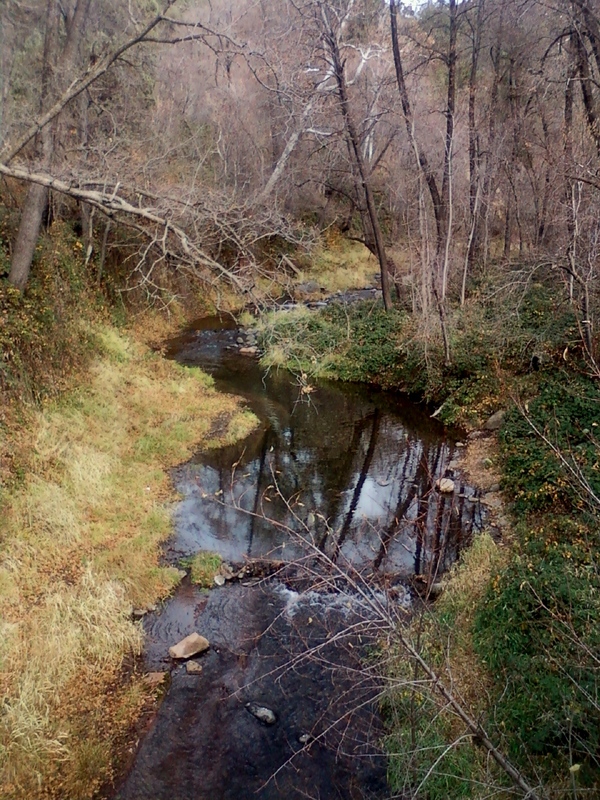 It is still a lovely hike, an easy hike crossing the stream several times. There is a fee to park in the parking lot. 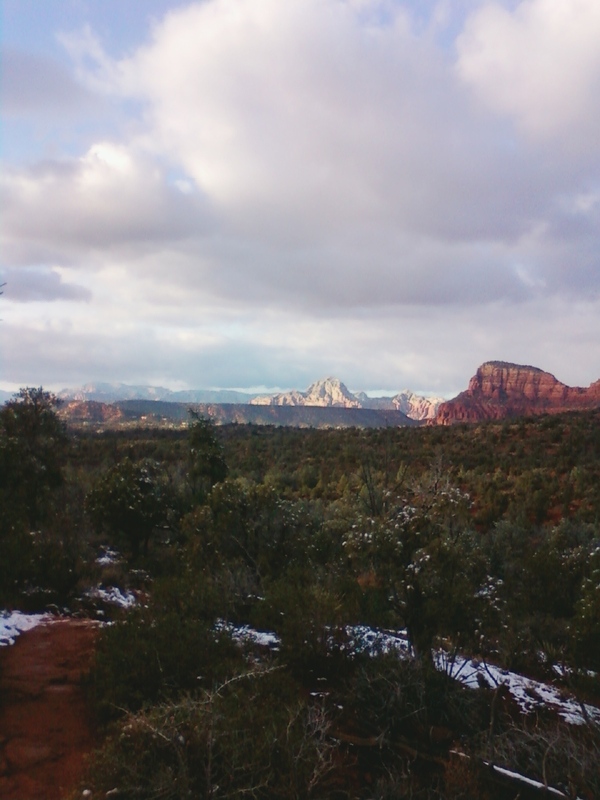 The trail head is north of Sedona, as you drive north through Oak Creek Canyon on 89A. 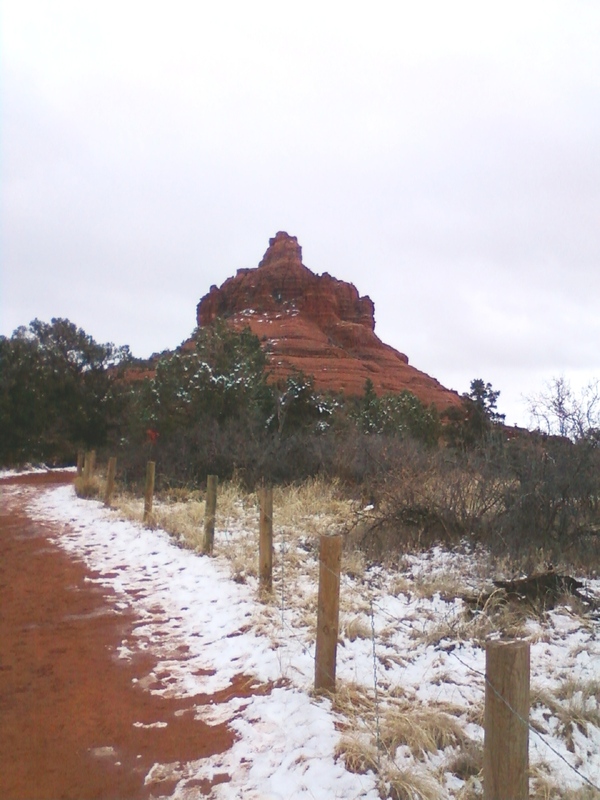 A popular hike is to Bell Rock. There is a vortex on this rock. In Dec. 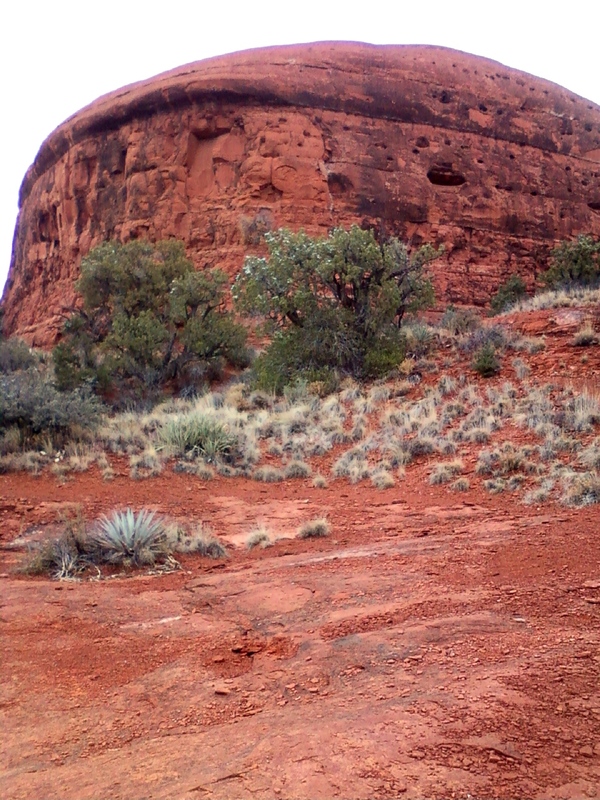 I hiked around Bell Rock and Courthouse rock. It was after a snow storm, late afternoon and quite beautiful. I walked a loop trail around both rocks. 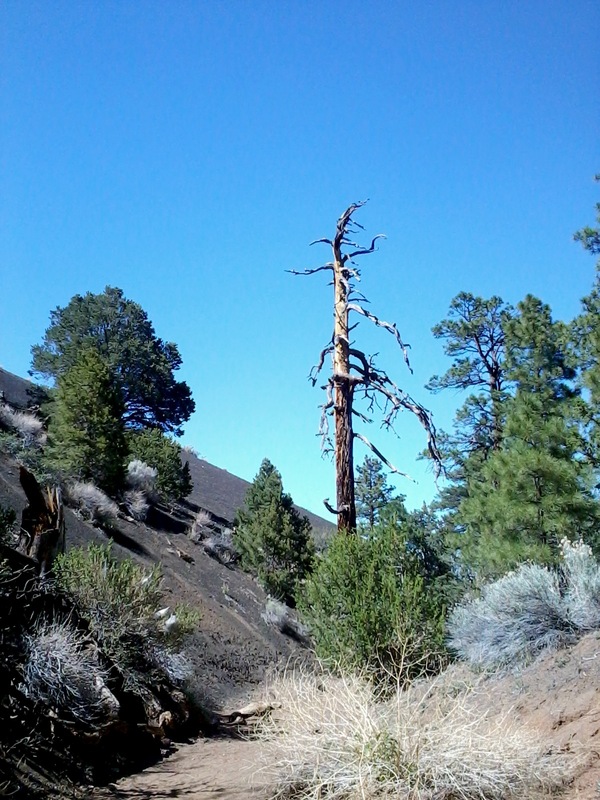 There are several different trails available to hike here. 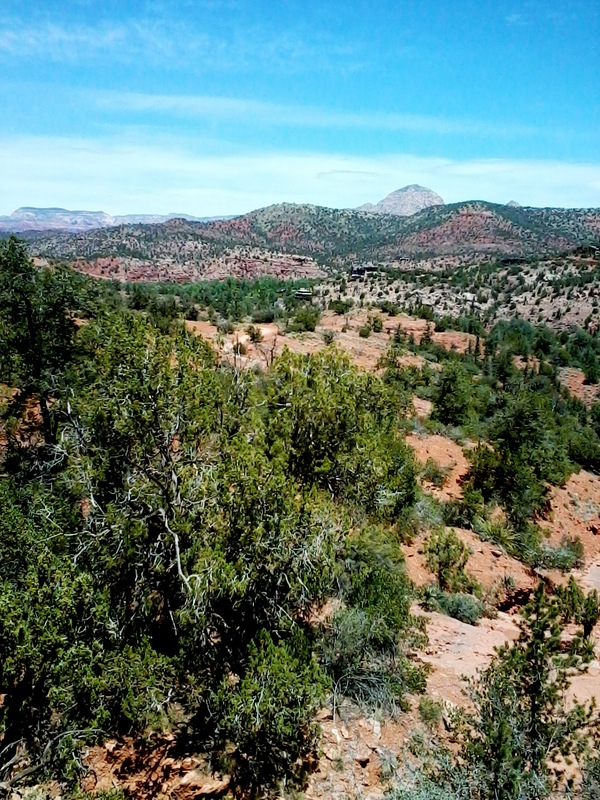 The trail head starts south of Sedona and north of Village of Oak Creek off of Hwy 179. 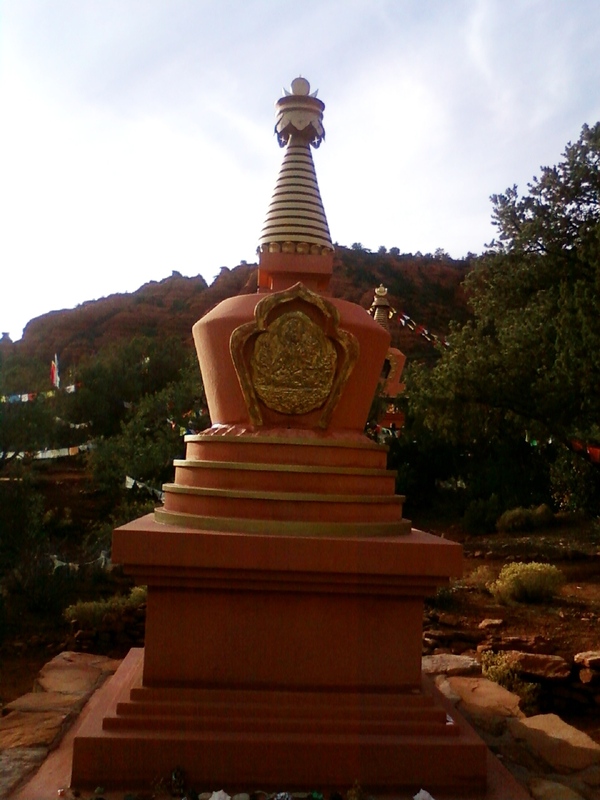 Right in West Sedona, you can walk to a Buddhist Stupa site that holds two stupas. The short trail is north of 89A, just off a local neighborhood. 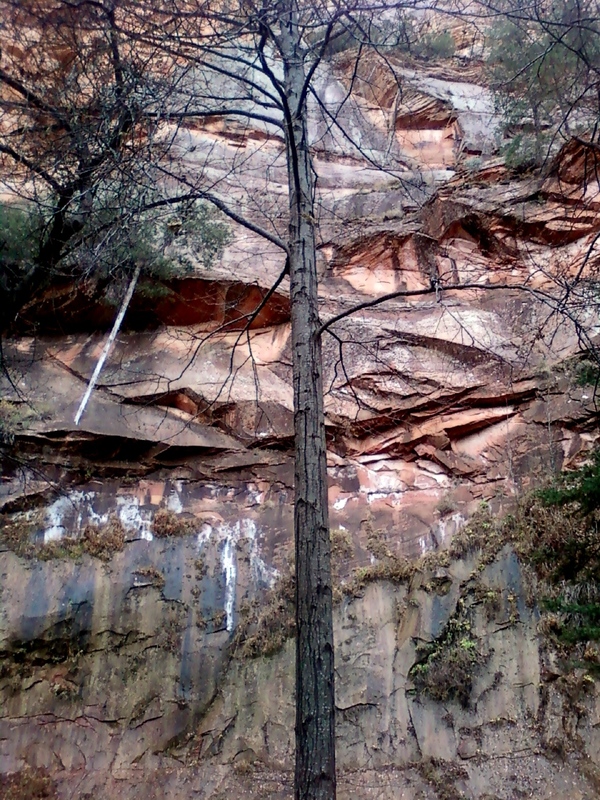 Cathedral Rock is another popular hike and vortex. There is a drumming circle, partly up the trail, each full moon. I walked and scrambled up about 2/3 of the trail and sat for awhile. It IS a scramble and yet I watched young children hiking it with their parents. It is uphill most of the way. The trailhead is on the west side of Hwy 179. 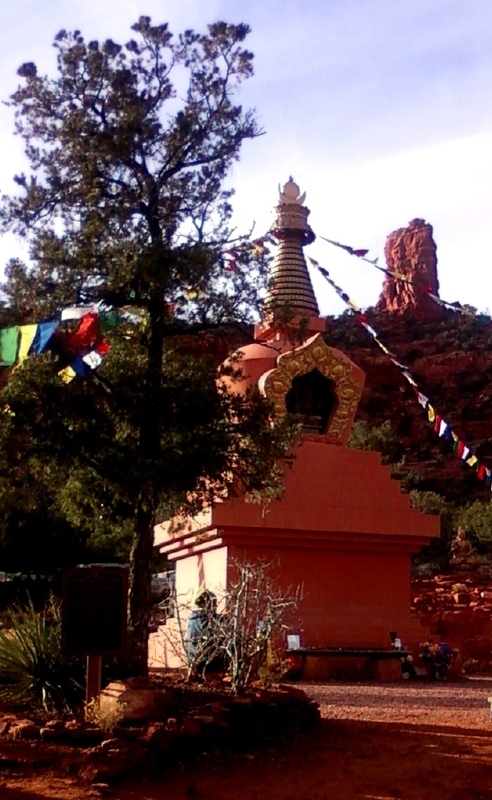 Another one of my favorite magical places to go is Red Mountain. It is 25 miles NW on Hwy 180, outside of Flagstaff, past the Snow Bowl and on the way to the Grand Canyon. 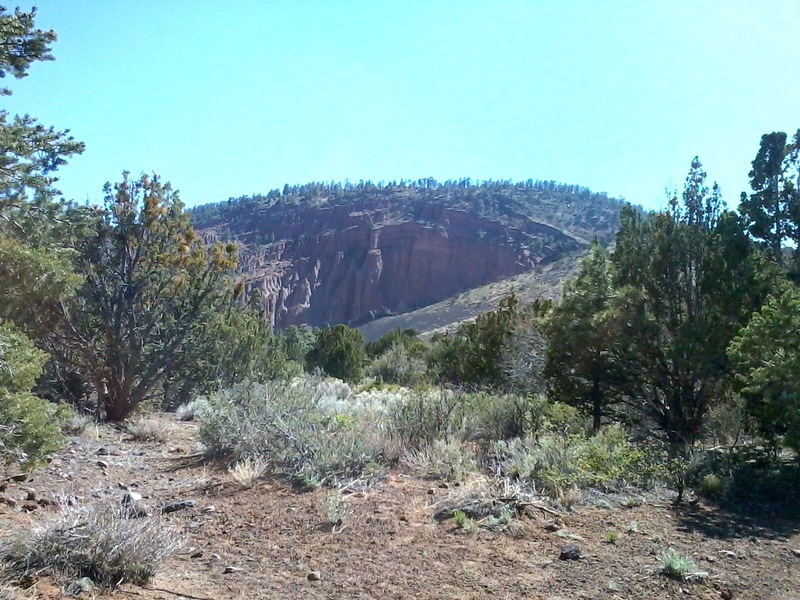 It is a cinder cone, with lava hills on the side, and amazing lava sculptures. There is an amphitheater on the side that geologists can’t figure out. Amphitheaters within extinct volcanoes always exist in the inside, and this one is seated on the side, exposed. I used to drive into the trail head, next to the volcano, quite a scary drive with sometimes only two wheels on the ground. Now, you drive past the trail sign, on the south side of the Hwy, and drive to a parking lot and the trail head, then walk the rest of the trail in. I have seen UFO’s here, camped out inside (which you can’t do anymore) and one night, hiking out in the dark, there were blue glowing footprints walking next to the three of us. The energy here is quite powerful. 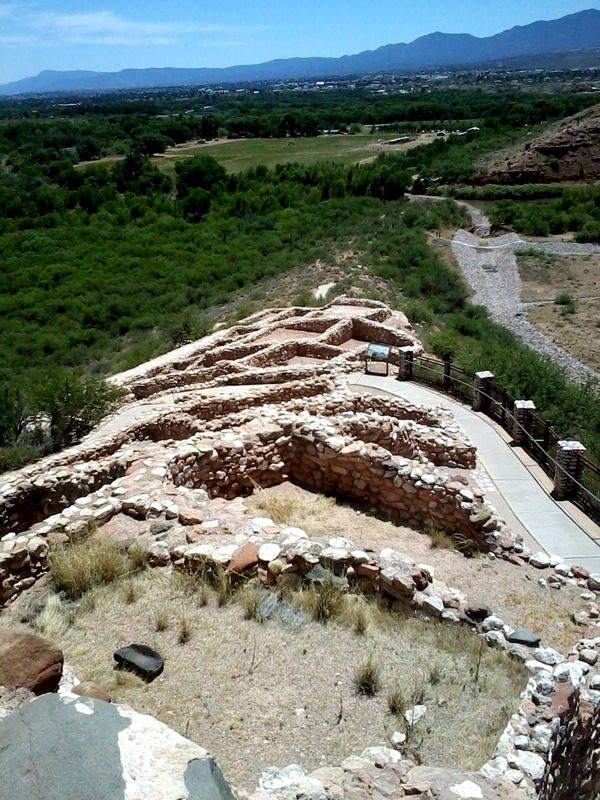 Another great day trip from Sedona is to go to Tuzigoot National Monument. 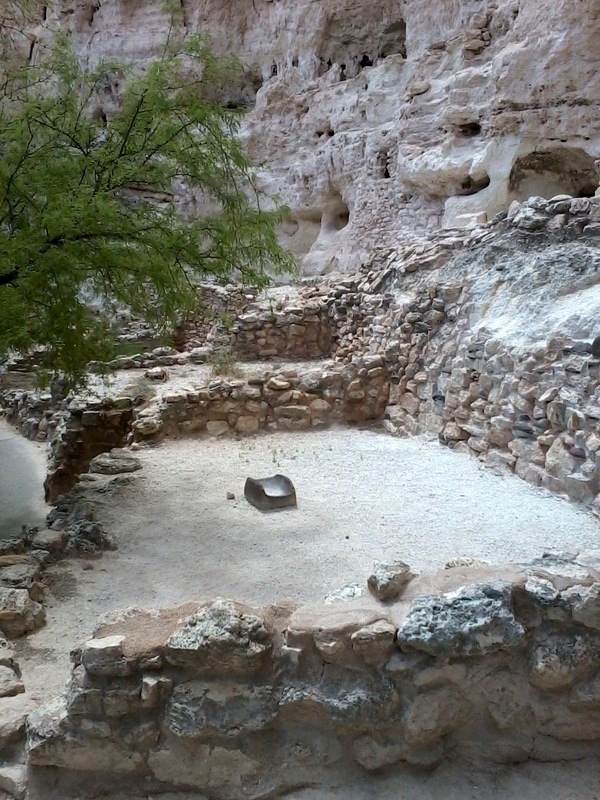 It is a 2-3 story restored ruin of a pueblo built by the Sinegua people between 1125-1400. There is a simple path to walk through the ruins with many preserved objects displayed in the museum there. 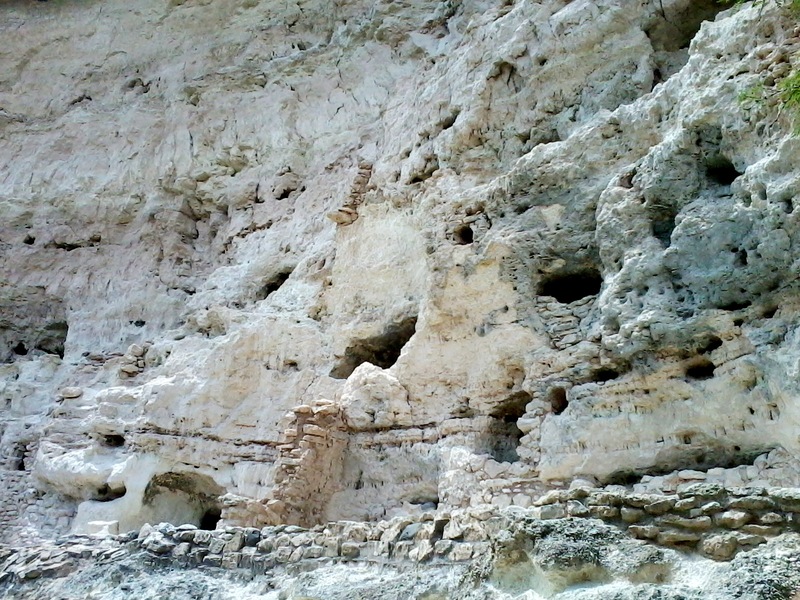 It was excavated and restored partially by funds from the WPA. You reach it via 89A on the way to Clarkdale. 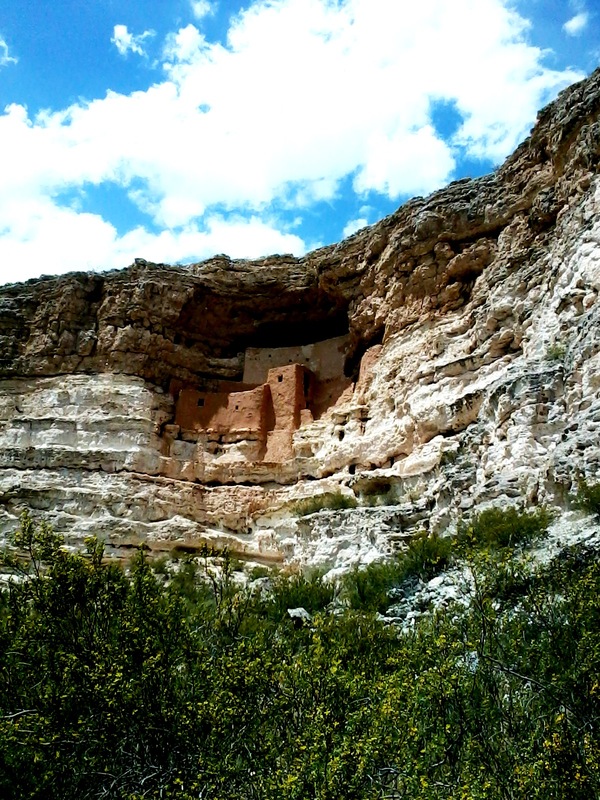 Another near by day trip is to Montezuma Castle, the ruins of the Pre-Columbian Sinagua people. It consists of 45-50 rooms occupied between 1125-1400 AD. 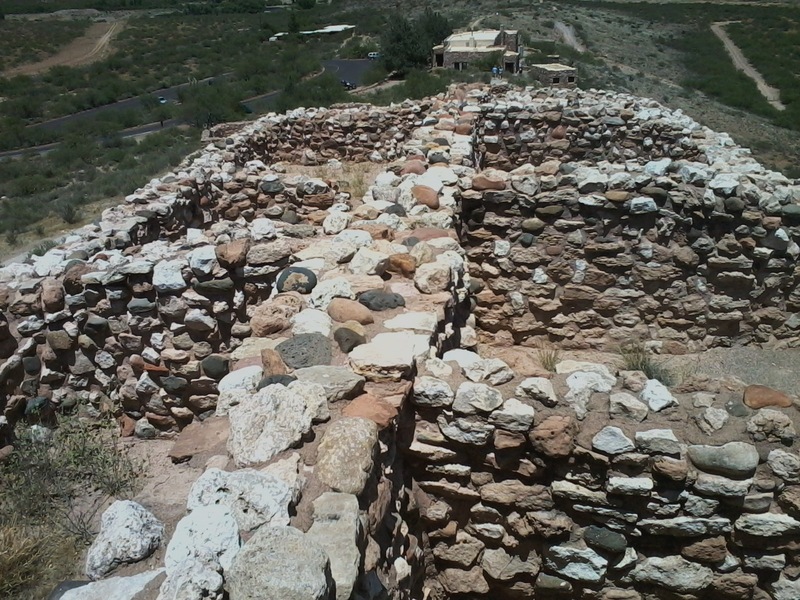 It has a short trail to walk to view the ruins and the Verde River. 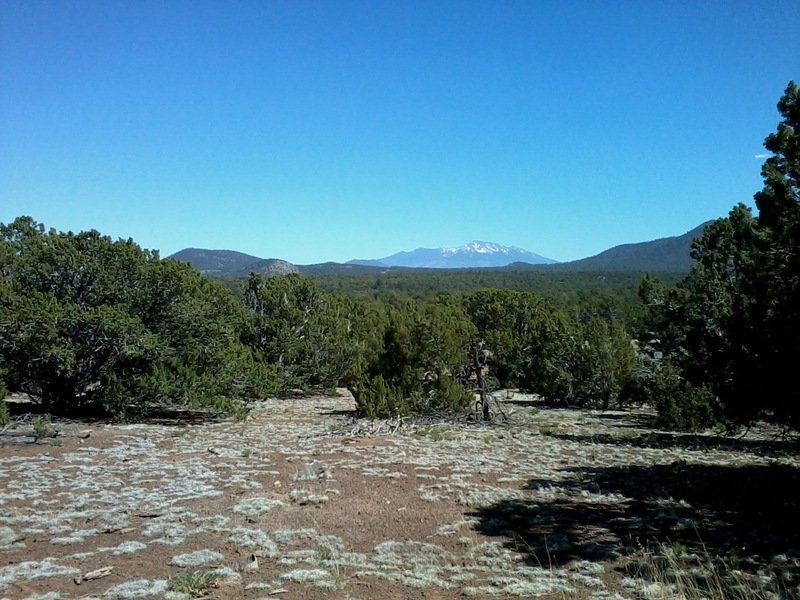 The site is off of I-17 north of Camp Verde and south of Flagstaff. 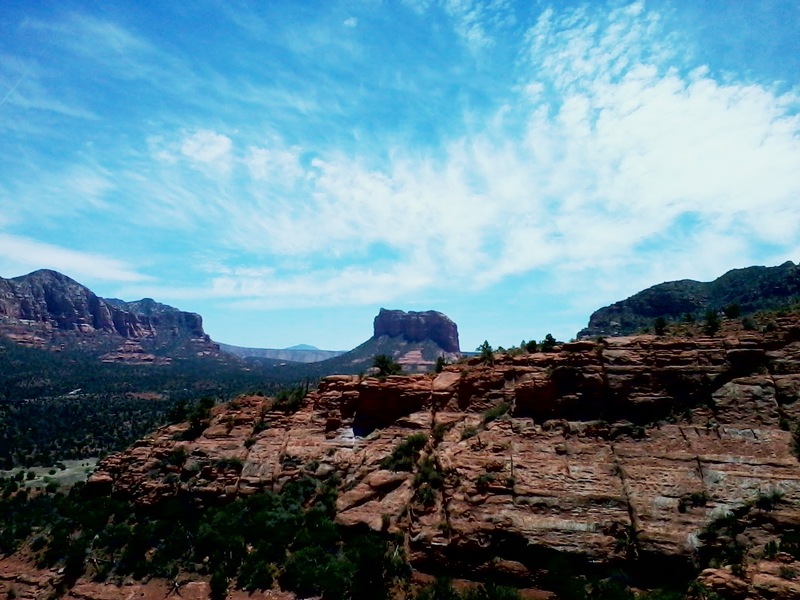 What are your favorite hikes and places to go in and around Sedona, AZ?